If you want to succeed in the music industry like your idols Britney Spears, Michael Jackson and Tom Jones, you do not just go out of the house and sing your heart out. People will just throw tomatoes at your face. Music requires understanding, passion and dedication. If you really want to succeed, you need to take it one step at a time and this includes learning the basics from a reputable institution. One of the hottest careers now is music production. People in this field produce music that will reach the charts. If you are determined enough, you can be famous and earn more than $80,000 a year. Is this giving you a light-bulb moment? Check out these top 10 music production colleges where you can start turning your dream to reality. 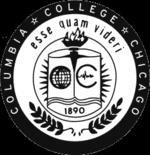 Columbia College Chicago offers a Bachelor’s degree in Music Business. It provides its students with the different aspects of the music business, which will prepare them for a career in the music industry. This music program includes classes such as producing recorded music, music theory for recording, art and business of recording, Pro Tools for producers introduction and introduction to audio. 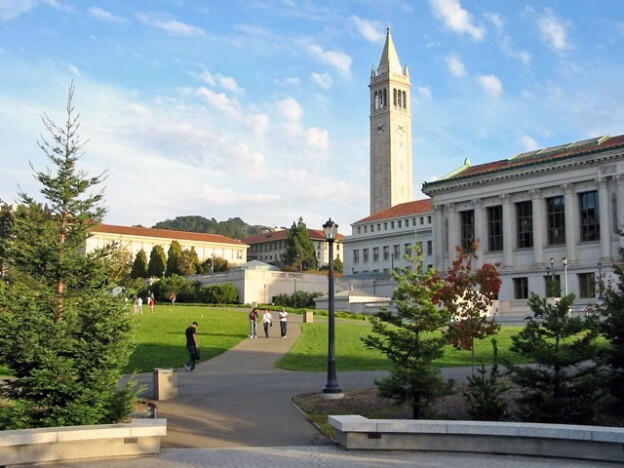 Students have the option to spend a semester in Los Angeles. It is one of the program’s best features where students will be able to observe working professionals and gain valuable experiences in the heart of the music industry. 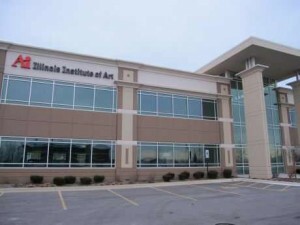 The Illinois Institute of Art in Chicago offers a Bachelor of Science degree in Audio Production. In this program, the students will learn how to mix, edit, record and master audio. This includes understanding the theoretical and technical aspects of audio production. It aims to enhance the students’ skills in both critical thinking and problem solving, applying them even after graduation. The program also aims to promote a high level of professionalism among its students to help them be the best after college. The coursework includes audio technology, portfolio preparation, MIDI systems, digital audio and listening & analysis. 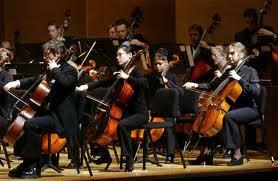 New York University offers Bachelor’s degree in Fine Arts major in Recorded Music. The Tisch School of Arts provides a music program wherein students will learn about entrepreneurship and the music industry. They will learn more about the legal issues in the industry and get to spend time in recording studios. Coursework included in the program includes musical history, musical journalism and the impact of music. Students will be given the chance to create a comprehensive plan in starting their own music business like a record label or a production company. 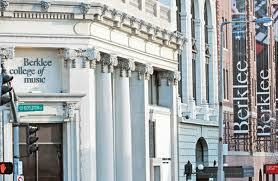 New York University also offers an undergraduate program in music technology and Master of Arts in Music Business. 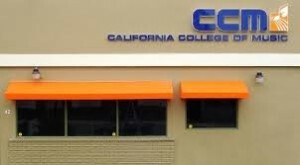 California College of Music provides certificate program in music production and engineering. The college boasts itself in preparing its students for the 21st century recording industry. It has Grammy-award winning artists for instructors who train on Pro Tools and Logic Pro music production software. The core classes are also being catered to hip-hop dee jays and beat makers. The program’s curriculum includes digital audio and recording technology, MIDI programming, mixing, tumtable technology basics and automation and sampling. 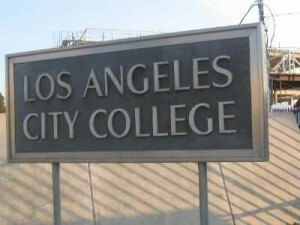 Los Angeles City College offers commercial music certification in music technology. It is an instrument-performance oriented school that grants certificates are the students have achieved the four specific skill levels for 50.5 credits. Students will learn lead sheet preparation, song writing, MIDI production and sound editing. It accepts applicants including high school students. Georgia State University’s School of Music offers a Bachelor’s degree in Music Technology. This program includes music production and recording. It will train students to work as audio engineers and music technologists. They will gain the skills to have a career in the artistic, producer/director or technical roles in the music business and other music-related media areas. The program includes internship for the students at the end. In order to be admitted into the program, aspiring applicants must have a strong music background in performance and reading. Applicants also need to undergo an audition. 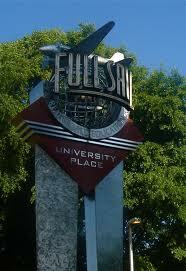 Full Sail University is a technical school offering an undergraduate degree in Music Business. The university is located in Winter Park and it enrolls an average of 8,000 students in both its undergraduate and graduate programs in Music Business. The program is broken down into subcategories, focusing on music management, law, distribution and marketing. The coursework includes general music classes like music history and music production with introduction to media arts. However, the music production classes are only available to the undergraduate level. Berklee College of Music is offering a variety of certificates that include specialist and professional types of music production. The school is known for its music education and it is currently providing courses in many software suites that include Pro Tools, SONAR and Cubase. The progam allows the students to specialize and earn certificates for each software. Students are being trained through the courses covering music production and live sound both in film and television. The program also has audio mastering and orchestration classes to give students the option to have a career in film scoring and animation. 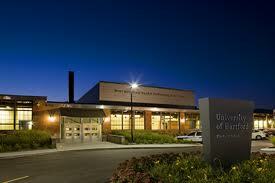 The University of Hartford offers a Bachelor’s degree in Music major in Music Production and Technology. 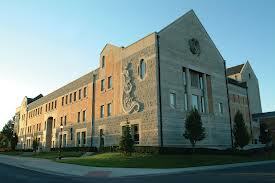 It is a four-year program that covers all the aspects of the degree. This includes acoustics and electronics course from the University of Hartford’s College of Engineering, Technology and Architecture or CETA. They evaluate applicants based on their musical audition and academic record. They are looking for students with critical listening skills and a broad understanding of the different aspects of music. Good list. I seem to consistently find the same 4-5 schools on lists of the best music production schools.